A legacy that dates back to over five decades of undying commitement towards the world around us. Driven by the sentiment of nurturing our society as well as the envirnment around us, our promise of delivering nothing but the best for our customers and stakeholders remain intact. As we recieve these two silver awards for our outstanding CSR initiatives and profund corporate ethics performed during the previous year at the 17th SLIM BRAND EXCELLENCE Awards, we pledge to stay true to our values. 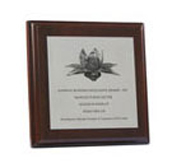 Awarding Body – National Chamber of Exporters of Sri Lanka. 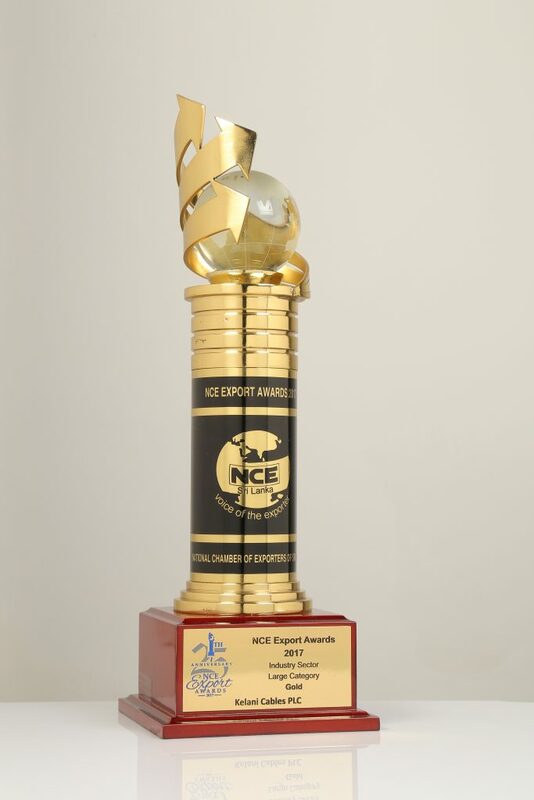 Kelani was awarded Gold Award in Large Category, Manufacturing Industrial Products at the 25th NCE Export Awards 2017. Responsible Care is a collective initiative by the global chemical industry in order to improve chemical handling practices and improve work place safety. National Cleaner Production Centre, is the authorized body in Sri Lanka to certify organizations for Responsible Care. 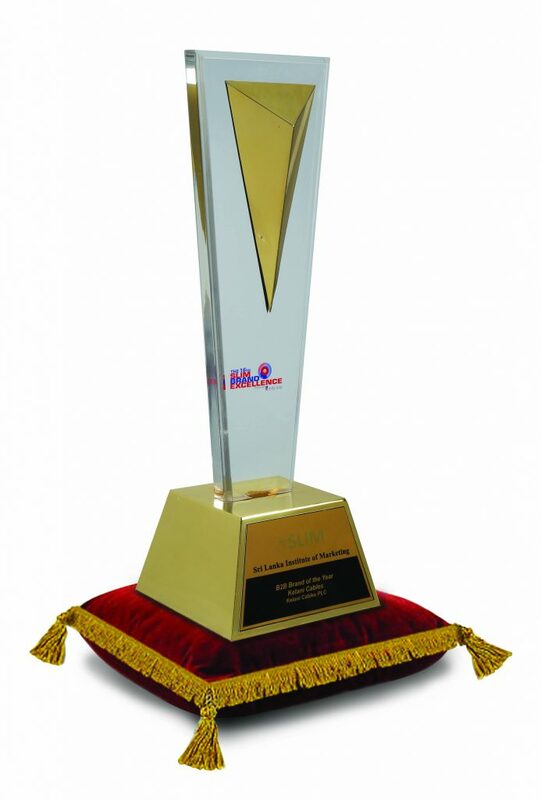 Kelani was awarded for the best B 2B brand of the year(business to Business ) at SLIM Brand Excellence 2013. This was the 1st instance this category being the gold awarded. 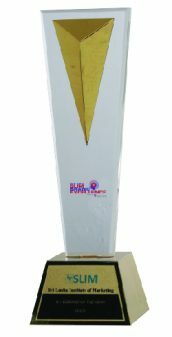 In 2012 kelani won the Bronze awarded at SLIM Brand Excellence and there was no Gold being awarded. This clearly proves how the brand being established continuously. We thank all stake holders for unstint support. This is a contest conducted by the Sri Lanka Standards Institution. The criteria of evaluation in this competition is more or less equivalent to the internationally famous Malcolm Boldrige Award. 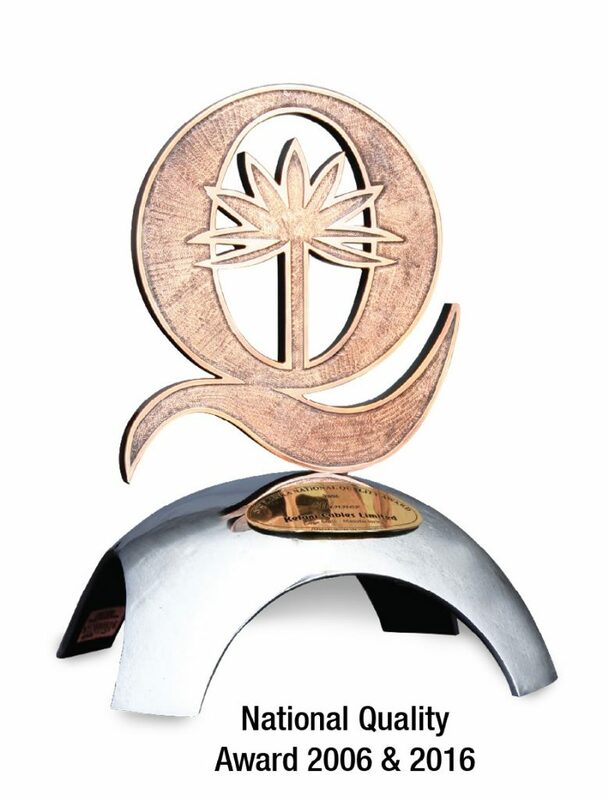 Summary of the judging criteria for the quality award are leadership of the top management, governance and social responsibility, strategic planning and development, customer and market focus, measurements, analysis and knowledge management, human resource focus, process management and business results. The National Productivity Secretariat (NPS), which is established under the Ministry of Labour Relations and Foreign Employment, conducts the competition for manufacturing, services, public, and schools sectors. The primary objectives of the competition are to improve productivity at all levels. It is generally recognized that productive enterprise in the country will result in a productive nation. 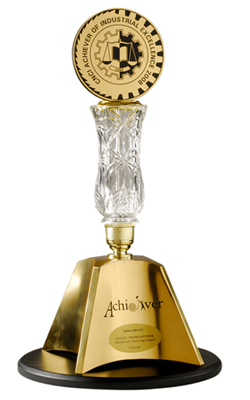 The awards evaluate criteria such as the leadership of the top management in the organization-; how the managers-; develop and motivate people to support the organization’s policies, strategies, and processes-; how the organization formulates a productivity improvement strategy, and an action plan, measurement structure, and ratios used regularly to measure overall productivity, etc. We at Kelani Cables, cultivated our products as masterpieces with highly assured safety, well-known durability and unbeatable performance from the inception of time. This trust and quality have fuelled us to win yet another brilliant accolade at the16 th SLIM Brand Excellence as the leading B2B Brand of the year. 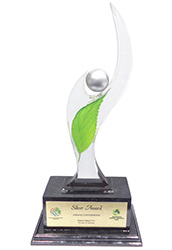 Kelani Cables clinched the Silver award in the private entrepreneur category at the National Green Awards 2015. 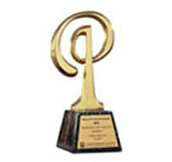 In year 2010 Kelani awarded National Safety Awards 2010 in Manufacturing and Processing Sector. The objectives of the awards to ensure the occupational safety and health (OSH) best practices are well maintained in the organization and its work force. National safety awards are organized by the Department of Labour in collaboration with Employees Trust Fund Board. The Taiki Akimoto 5′-S’- competition organized by the Japan Sri Lanka Technical and Cultural Association (JASTECA) is awarded for the best implementation of 5′S’ concepts and best practices. The 5′-S’-s comprise of Seiri, which requires a clutter free environment in the working premises-; Seiton, elimination of time wasted by strict organization that allows efficient locating of required items-; Seiso, the overall cleanliness of the organization-; Seiketsu, standardization of the above mentioned concepts-; and Shitsuke, proper training and development of the 5′S concepts to assure sustainability. 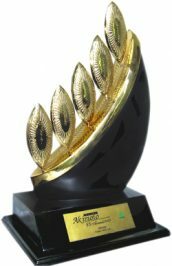 The award also evaluates the leadership of the CEO and management, the productivity, quality, cost, and efficient delivery of the products, as well as the safety and morale of the employees. The popular brand excellence awards organized by the Sri Lanka Institute of Marketing with a view to recognizing the performance of brands and Brand champions at national level. The objectives of the event are to reward the outstanding efforts of the best-performing brands in the country while raising the local brands to global standards of excellence, to encourage best practices in branding, to enhance the image of marketing in the country, and to enhance the image of SLIM in the region. Kelani Cables was awarded the World Class Award (Highest) in the large manufacturing category at the Global Performance Excellence Awards 2017. The award ceremony was held on October 22nd at Okada Manila, Philippines. Asia Pacific Quality Organization organizes the Global Performance Excellence Awards every year to recognize the best performing business organizations in the Asia & Pacific Rim region. Kelani Cables was the only electric cable manufacturer to win at GPEA 2017. 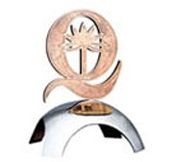 Organizations who win National Quality Award in their respective country are eligible to participate to GPEA. 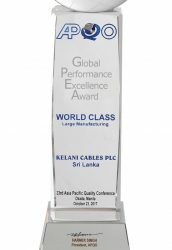 Kelani Cables won the Sri Lanka national quality award in 2016. 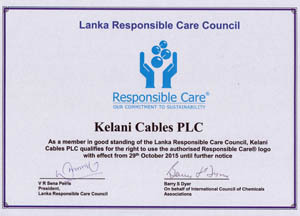 Kelani Cables PLC won the prestigious National Quality Gold Award for the second time after a decade indicating that they are sustaining SLSI standards using QC and Productivity tools efficiently and effectively in the process as a leading Power and Telecommunication Cable manufacturer in Sri Lanka. 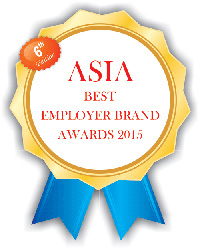 6 Asia Best Employer Brand Awards is the most prestigious award a company can receive. Kelani Cables PLC recognized and honored for the valuable contribution our brand is making to be the most sought after employer. 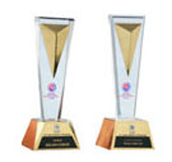 The company received the Industrial Excellence Gold Award three years (1996, 1997 and 1998) in succession, which qualified them for an acclaimed Crystal Award. 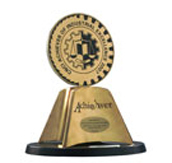 Achiever of Industrial Excellence Awards conducted by the Ceylon National Chamber of Industries (CNCI) with the objective of promoting industrial growth in the country by recognizing those entrepreneurs who have excelled in the industry. Evaluation is made taking into account a number of criteria encompassing turnover growth, value addition, productivity, responsibility towards employees, growth and future, research and development, quality assurance, environmental responsibility, health and safety, and social responsibility. The national business excellence award is conducted by the National Chamber of Commerce of Sri Lanka (NCCSL) with a view to recognizing the business enterprises, which have demonstrated excellence in business whilst contributing to the economic progress of the country. The objectives of the competition are to recognize and reward contributions made by business enterprises to the economic progress of the country (realized growth) that have created capacity for economic growth and employment generation (future growth), to recognize enterprises that have built sustainable market competitiveness (sustainable growth), to recognize enterprises that have institutionalized best practices and business excellence, and to recognize the entrepreneurs who have demonstrated their capacity to invest. 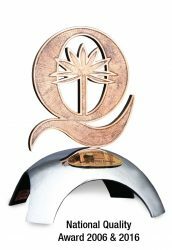 Awarding body – Sri Lanka Association for the Advancement of Quality and Productivity Following awards were received at the quality circle competition.